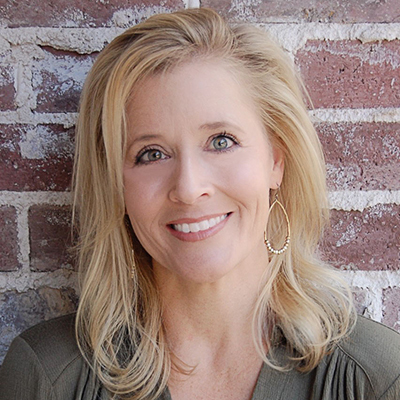 Kimberly is a graduate of the University of Texas at Austin, where she received a bachelor’s degree in psychology and a master’s degree in professional counseling. Kimberly began her counseling career in the non-profit sector where she was a case manager, a program coordinator, and a crisis interventionist, and ultimately, the Director of Treatment Services at a clinic providing outpatient, inpatient, and residential treatment services to over 500 clients with a serious mental illness. Currently, Kimberly’s practice focuses on work with individuals, couples, and families. She embraces a solutions-focused approach to treatment. Kimberly is a member of the ACA, the American Association of Marriage & Family Therapists (AAMFT), and the Association of Family and Conciliation Courts (AFCC). She is licensed by the Texas State Board of Marriage and Family Therapists and the Texas State Board of Professional Counselors. Kimberly can be reached at (972) 380-1842.